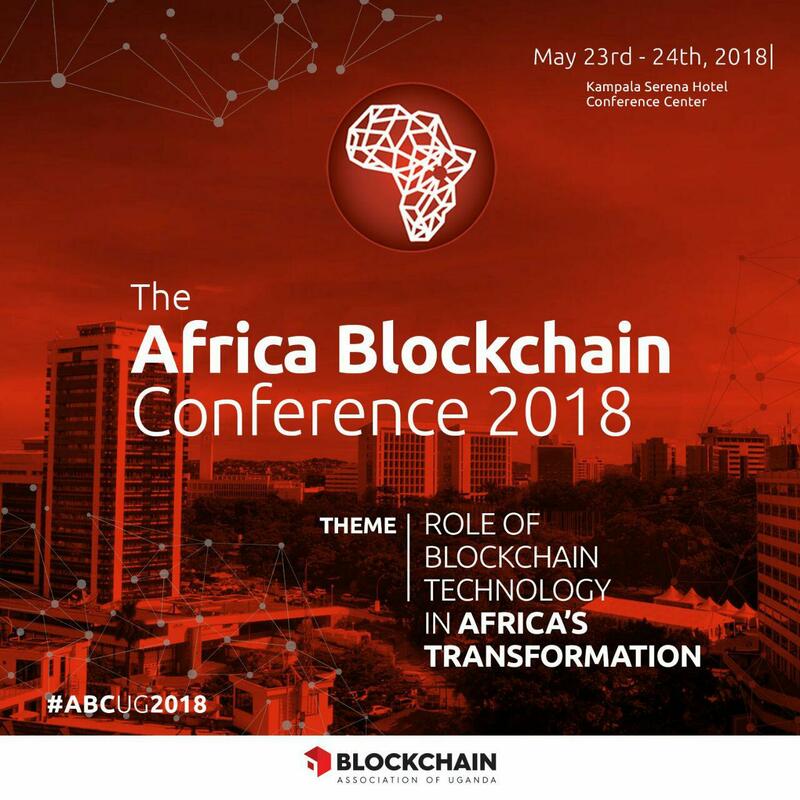 Kampala, Uganda is hosting the highly anticipated Africa Blockchain Conference 2018 on 23rd and 24th May 2018 at Serene Hotel, Kampala. 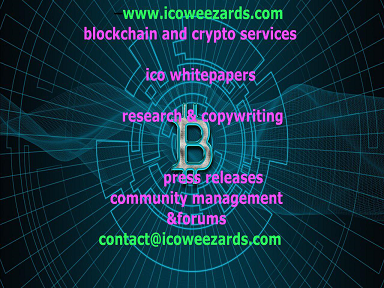 The event is organized by Blockchain Association of Uganda. This comes hot on the heels of the recently concluded world blockchain summit held in Nairobi in March. The Kampala Summit is expected to propel the growing enthusiasm about the growth of blockchain as one of the most important technologies to solve some of the perennial African problems.This is evidenced by the growing of blockchain related products as showcased on this post. 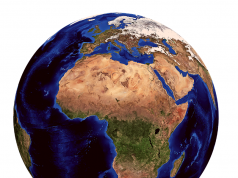 ‘The role of Blockchain technology in Africa’s transformation’. 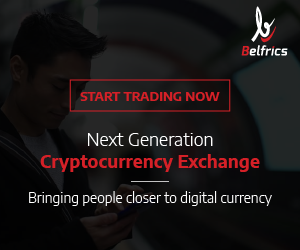 The event got a major boost through the backing of Binance , which is currently the largest cryptocurrency exchange globally. The CEO and Founder of Binance, Changpeng Zhao, CZ, was recently in Uganda and met with various stakeholders including President Museveni. Local media reports in Uganda indicate that Binance is keen on building its footprint in Uganda. Furthermore, Binance said that they are focused on providing training that drives structural change and support local entrepreneurs innovating with blockchain. ‘Binance is open to making partnerships that are tailor-made to suit the environment they are in. we are open to understanding the landscape here and grow our understanding of the market’. The guests of honors are; the current president of Uganda, Yoweri Museveni and Ameenah Gurib-Fakim, the former President of Mauritius. Euvin Naidoo- Head of Financial Institutions, Thompson Reuters, South Africa. 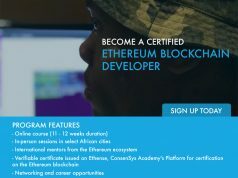 Other notable speakers and panelists are Keith Kalyegira, CEO, Capital Markets Authority, Uganda, Dr. Dorothy Okello, chairperson, Communications Commission, Uganda, Soren Fog- Founder Crypto Valley Association, Switzerland, Sinclair Skinner- Bitmari, John Karanja- Bithub Africa among others. You can view the full list here. 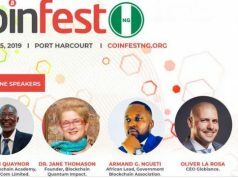 The main focus of the event will be analyzing the role of blockchain technology in Africa’s technology transformation. For day one, there will be talk about blockchain in the context of changing financial institutions, regulation frameworks and case studies of successful startups that are leveraging blockchain technology in Africa at the moment. Questions and inquiries can be directed to the organizing team on info@africanblockchain.org as well though the website where you can get the ticket information. See you in Kampala on May 23rd- 24th 2018.